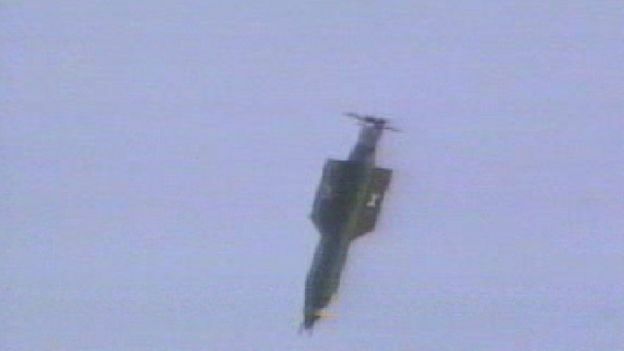 Chaos erupted after the U.S. dropped the largest non-nuclear bomb in its arsenal on an Islamic State training camp in Afghanistan Thursday, local villagers told The Guardian. The bomb was dropped on Achin district in Nangarhar province, the long-time home of the terrorist group in Afghanistan. ISIS has proven resilient in Afghanistan, often using Nangarhar province to launch attacks on the capital of Kabul. The U.S. said the massive bomb, nicknamed the “mother of all bombs,” was requested to destroy ISIS’s extensive tunnel network in the village.